Clips Brushless axial fans -centrifugal with ball bearings. 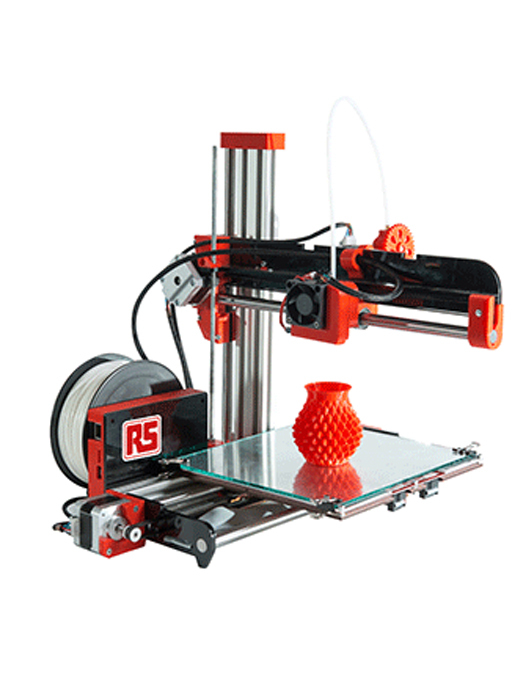 3D printer developed by RepRapPro with the intention of offering a versatile product. The main objective of design is to offer an easily expandable expanidble and fast product and to reproduce and assemble. 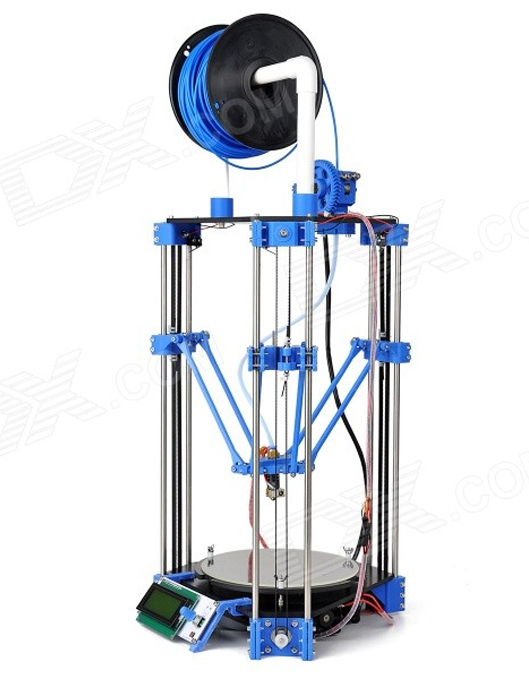 Is so far the latest development of RepRapPro after the knowledge gained in previous developments since comnenzara back in 2004. The Ormerod comes with an extruder although it is designed to use three. 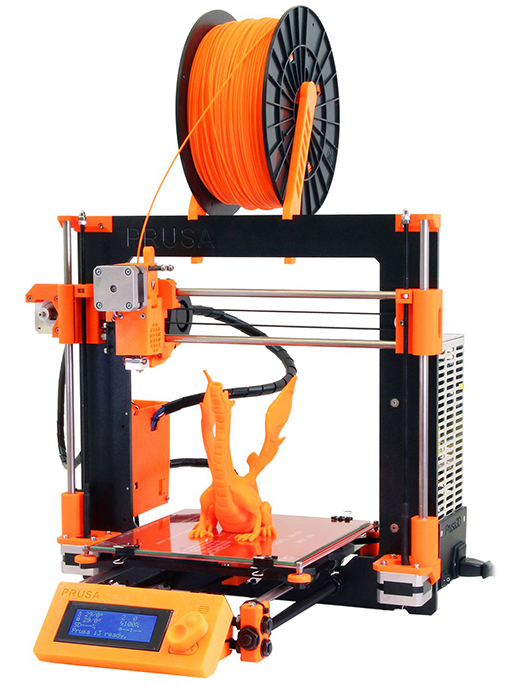 The company expects to have available a triple upgrade kit extruder soon. With G2s you can print a single object of two colors, or you can print two objects in a print job, each made of a different color. You can also print a single color object, as with other 3D printers single extruder. Or you can use a stretching filler or support. The engine pushes the two filament extruder through 2 separate head, so mixing colors printing is not applicable for the moment. 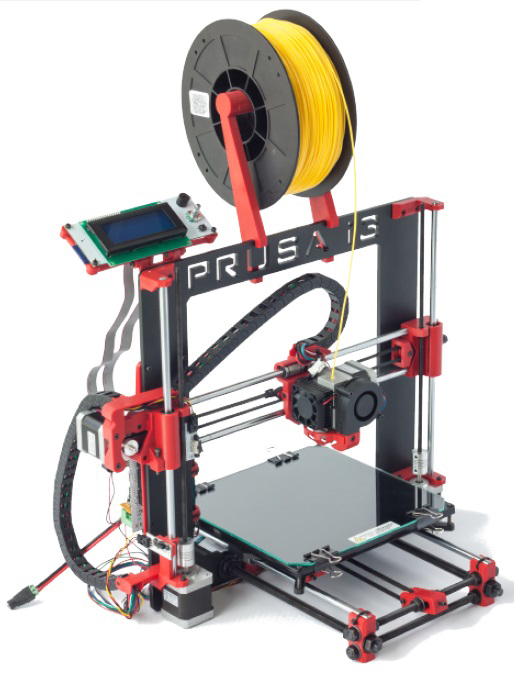 This G2s is powered by our GT2560 control system that supports newly designed two extruders and eliminates complicated wiring Mega2560 + 1.4 ramps and more space saving. An auto-leveling probe también está added on G2; Which Means You Do not Have to adjust it every time before you start printing, after the first assembly work, you can almost plug and play. 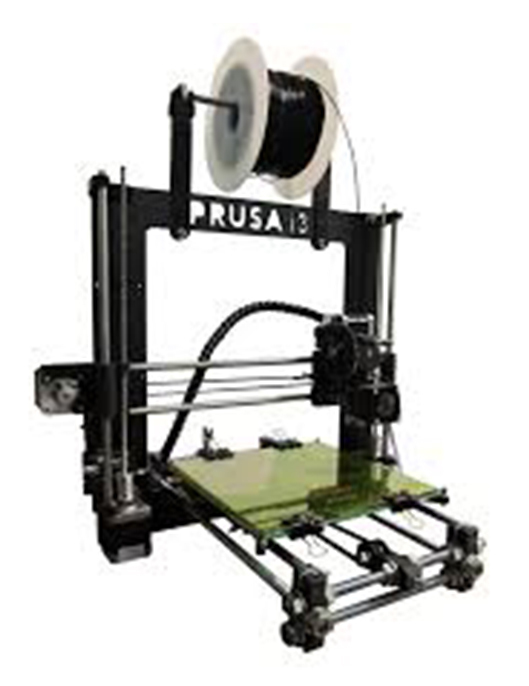 In terms of printing filament, not only supports G2s PLA and ABS, Nylon and wood filament is disponible, Which Enables more possibilities to create 3D printing project. 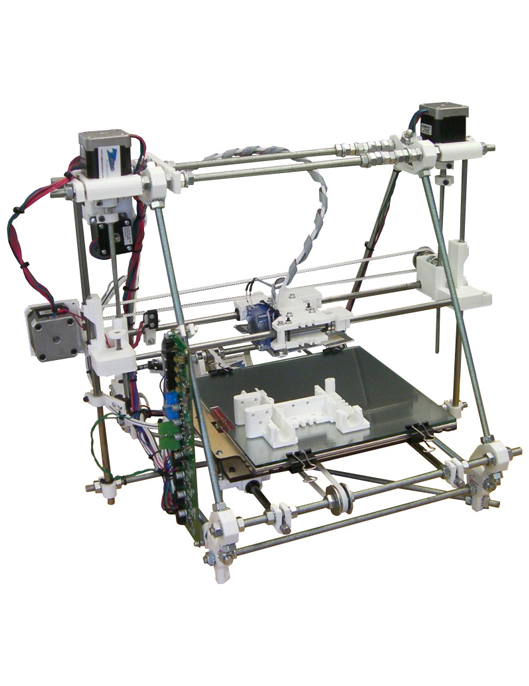 This G2s is also enhanced with LCD control panel; You can monitor the printing process in real time and with an SD card can perform independent printing, very comfortable.